There are two options for this machine to meet customer requirements, that one is single speed with servo motor controlling system and the Other is five speeds adjustable. 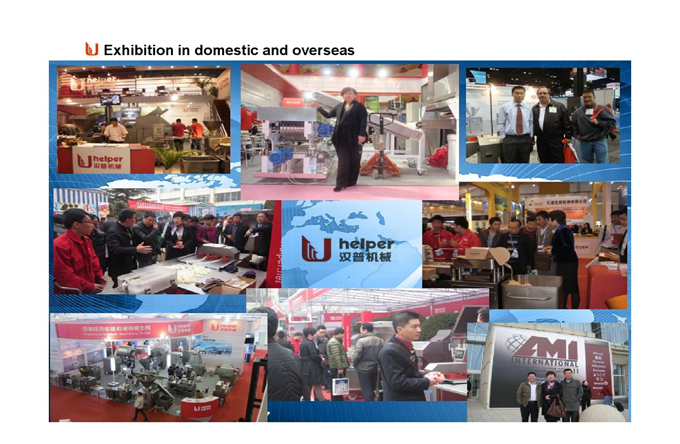 It is developed independently by Helper and we invested heavily on its unique mechanical driving system which obtained many national patents. Connected to sausage filler, by closing sausages in artificial casing with aluminum clips, it will help producers to make an automatic manufacturing line. The original aluminum wire clips from Helper and together with JLSK-2 clipping machine guarantee top quality, efficient, trouble-free production. --- A new era of aluminum wire clipping machine. --- Different types of molds and aluminum wires are available. 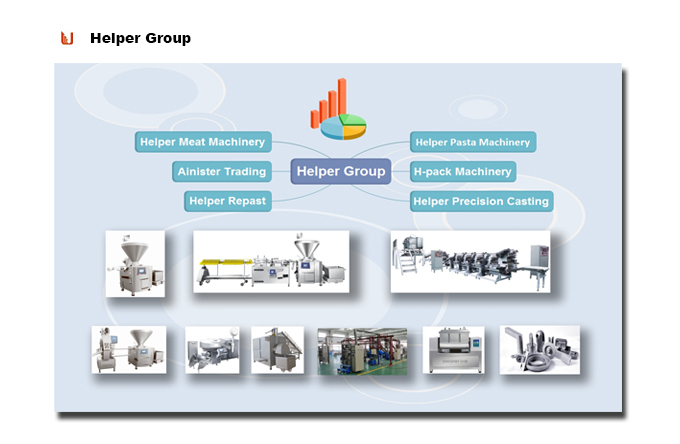 --- Easy connected with various stuffing filling machines to realize automatic production. --- Automatic oil lubrication system to release the work of maintance. --- Easy change of clip without tools. --- Stainless steel structure and excellent surface treatment make for easy cleaning. Looking for ideal Industrial Mechanical Automatic Clipper Manufacturer & supplier ? We have a wide selection at great prices to help you get creative. All the Automatic Stainless Steel Sausage Clipper are quality guaranteed. 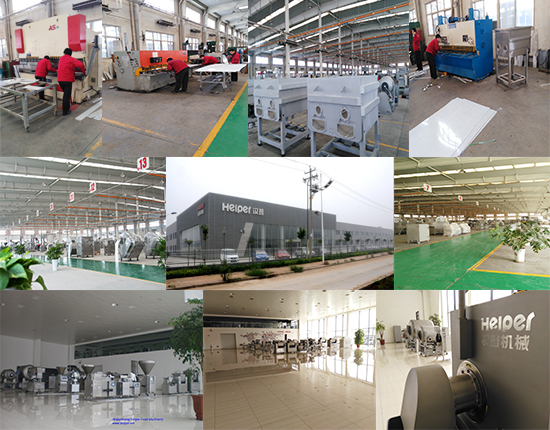 We are China Origin Factory of Mechanical Double Clipping Machine. If you have any question, please feel free to contact us.